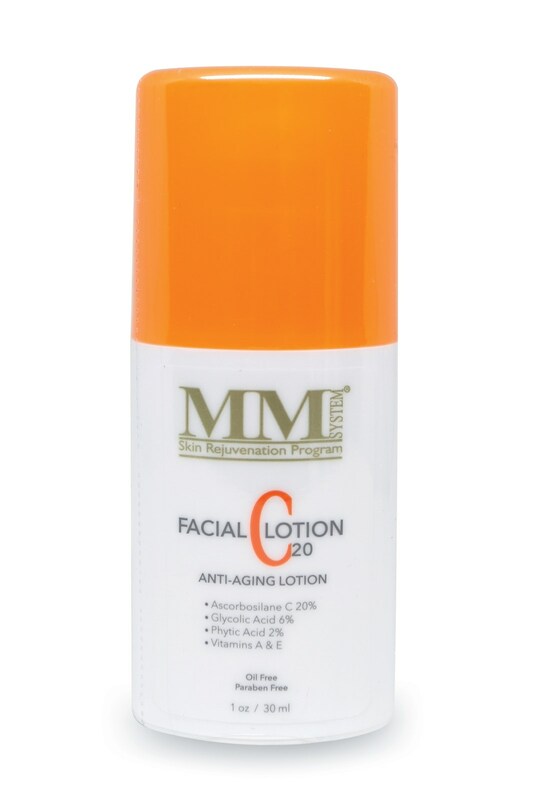 Mene & Moy Facial Lotion C20 antiageing cream works to protect against skin becoming slack, wrinkled and uneven or blotchy skin tone.This moisturising facial lotion takes care of all your daily skin care needs and comes complete with Vitamin C to help repair the skin and protect it from sun damage. 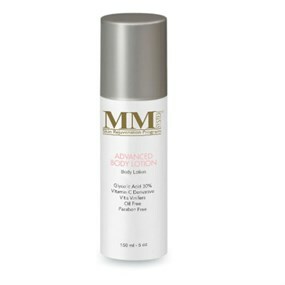 Skin becomes firmer and smoother with a glowing complexion. 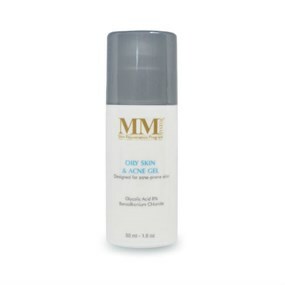 Water (Aqua), Ascorbyl Methylsilenol Pectinate, Glycolic Acid, Propylene Glycol Celeth-3 Acetate, Propylene Glycol, Ammonium Hydroxide, Phytic Acid, Shea Butter (Butyrospermum Parkii), DEA-Cethyl Phosphate, Tocopheryl Acetate, Retinyl Palmitate, Cholesterol, PEG-40 Stearate, Cethyl Alcohol, Glyceryl Stearate, Green Tea (Camellia Oleifera Seed)Extract, Grape (Vitis Vinifera) Seed Extract, Magnesium Aluminum Sillicate, Sorbitan Stearate, Xanthan Gum, Diazolidinyl Urea, Citrus Fragrance, Soybean Protein, Sorbic Acid, BHT.Paraben free, Oil Free. 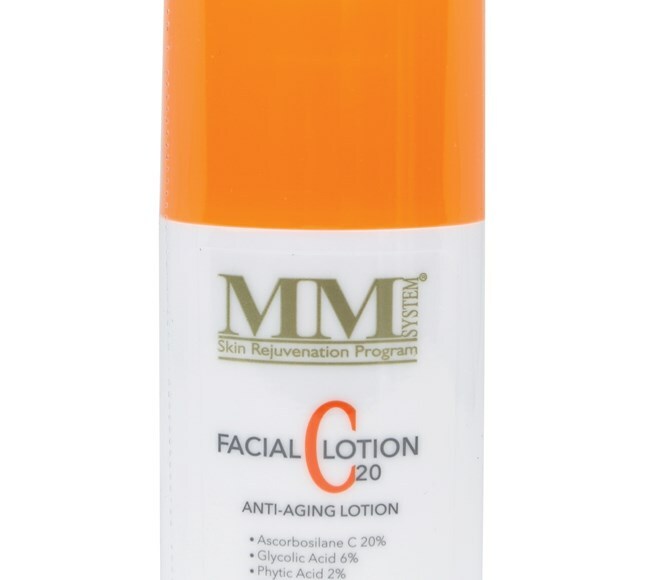 Facial Lotion C20 should be applied every morning after cleansing and use as a make up base. 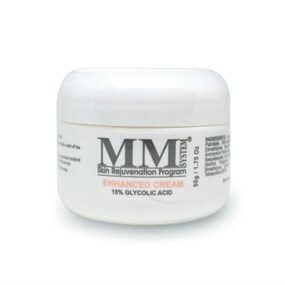 Apply facial Sunscreen over the top in the event of exposure to the sun. 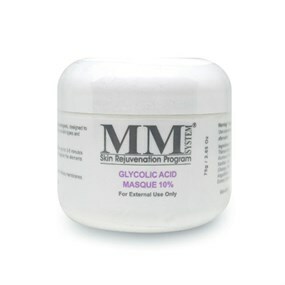 To enhance results, use a night cream such as Mene & Moy Phytic Cream, Enhanced Cream or Advanced C Cream.